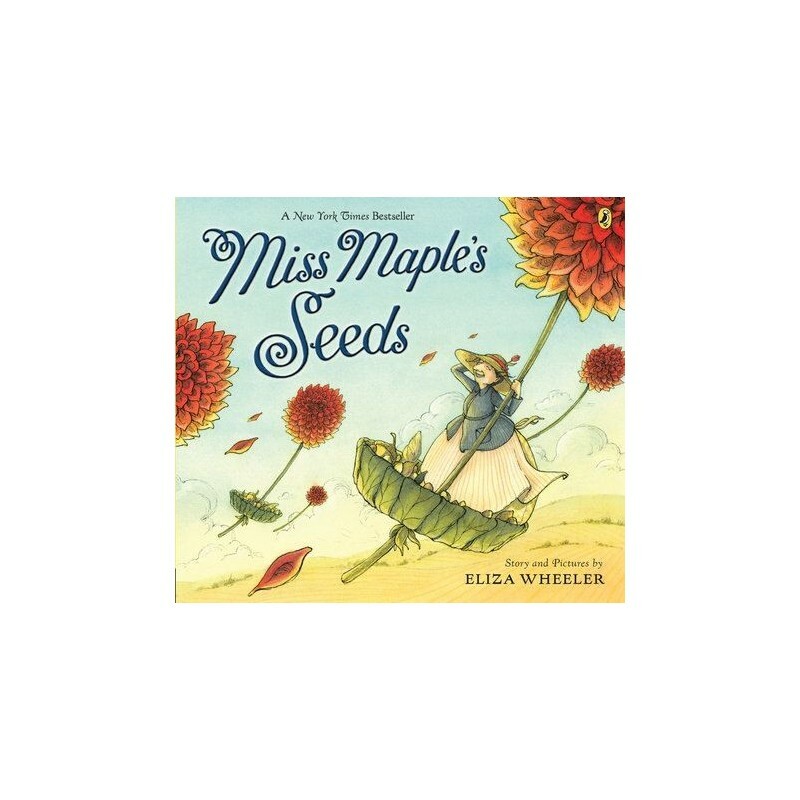 This stunning New York Times Bestseller introduces the kind, nature-loving Miss Maple, who celebrates the miracle in each seed. Written by Eliza Wheeler. What happens to seeds that don’t sprout? Fortunately, they have Miss Maple to look after them. Every year, she rescues orphan seeds, taking them to her cozy maple tree house. All winter long, she nurtures them and teaches them the ways of seeds and the paths by which they might find their new homes. And come spring, she sends them off to take root out in the wide world and to sprout into the wonderful plants she knows they’ll become. 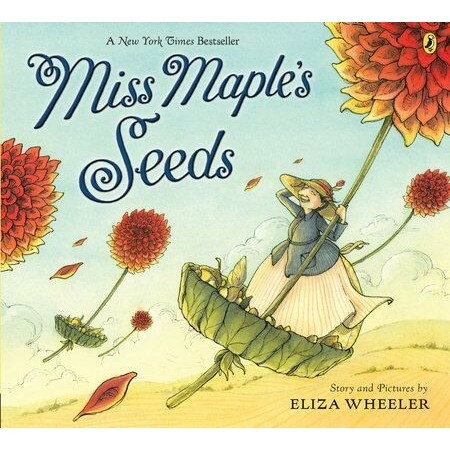 Celebrate every season with Miss Maple, from Earth Day to graduations to harvest festivals. Written and illustrated by Eliza Wheeler. Paperback. Colour illustrations. 40 pages. 23cm x 25.5cm.